Data collected from clinical trials can show that a drug is better than, equivalent to, or worse than an existing drug. It can show that a medical device does indeed improve the quality of life for patients with an existing medical condition, or that it gives no added benefit to the patients. Collected data from clinical trials makes or breaks the new pharmaceutical drug or medical device in question. Thus, methods of data collection are of vital importance for all clinical trials. Data collection has a few predefined methods commonly used across trials. Patients may record their data on paper via patient diaries or personal notes, or by ePRO (electronic patient-reported outcome) devices in their homes between patient visits. Then, during a visit, collection occurs and the patient gives his or her data to the research staff at the site. For ePRO, this can sometimes simply be uploaded by sending the data to a computer. For written data, the research staff will either fill out a paper template for study data collection, or fill out forms on an online data collection system. Although the current data collection methods are “tried and true” enough to be used in practically all clinical trials, there are a few drawbacks. First, paper diaries can get lost. Patients are forgetful, and often do not have the clinical trial at the forefront of their minds. So, paper diaries can easily get misplaced amidst other paperwork, or forgotten at home during a study visit. Second, ePRO can be difficult for some patients to learn. The devices contain new technology, which tends to be bug-ridden, and is an additional stressor for patients during the trial. This is particularly true of patients in an older age group, who have less patience learning to use new technology. ePRO does not ensure that data is collected, especially if patients neglect the devices out of frustration or forgetfulness. Lastly, when patients report an adverse event which may be the side effect of an approved drug or device, the data is reported at a visit. Depending on the length of time between visits, which may be significant, the patient may not give information that is entirely correct or detailed to an appropriate extent. 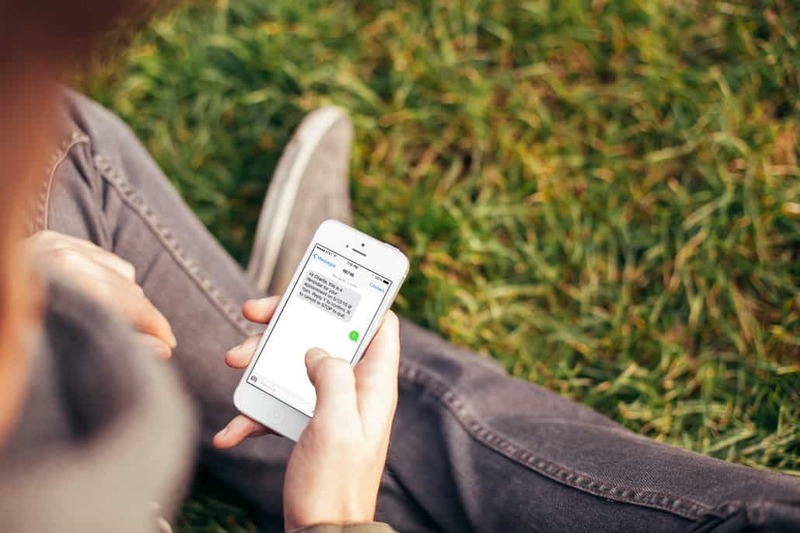 A more effective method of data collection for a clinical trial may be achieved via text message. 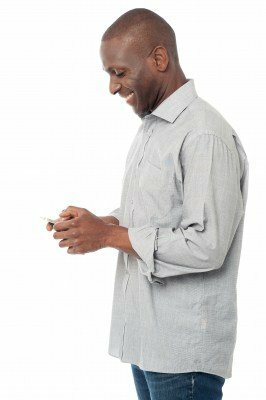 Texting provides an immediate, easy line of communication from the patient to the clinic staff. An open line of communication means that patients can send information to the research site on an as-needed basis, or any time that they have data to report. This research data collection method requires trust that the patients will report missed drug doses or new onsets of adverse events. Another method is to send a text message prompting data collection from patients. This includes questions like, “Have you taken your medication today?”, “Have you missed any doses this week, and why?”, or “Do you have any new symptoms?”. This way, research staff can control the timing of data collection and ensure that data is not skewed from lack of detail or waiting until patient visits to give data results. 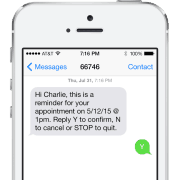 Data collection via text message is game changing for clinical trials. Using M2M technology, data sent by patients via text message can be sent directly to an online system and stored with other patient data. This eliminates opportunities missed data and bias from research staff interpretation. 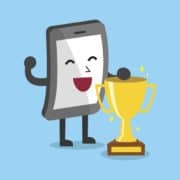 Text messaging truly provides a simple, highly effective method of data collection that is easy for patients to use and maintains the integrity of the data. 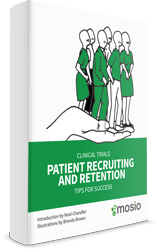 Through a solid method of research data collection, clinical trials will more effectively in show definitive results.